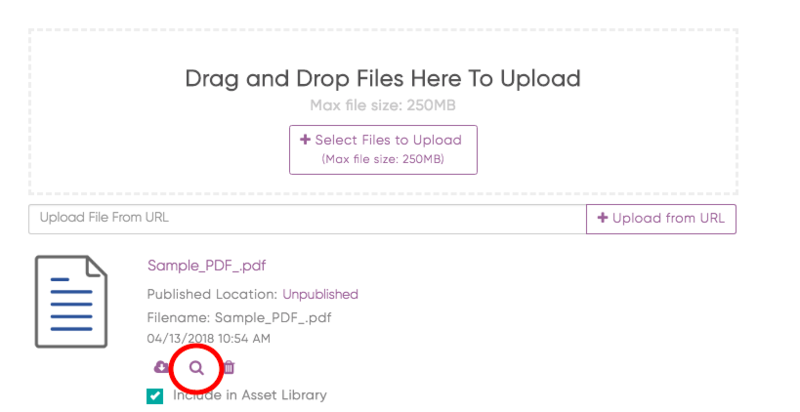 To access the PDF, follow these 3 steps. You can create a comment by highlighting an area of the page. Once you highlight the area, leave your suggestions and save them, you can go back to them and remove them. You can navigate between pages using the arrow keys highlighted in red. You can reply to comments, and resolve comments. 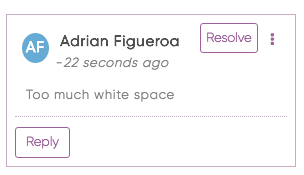 Resolved comments will still be available for viewing, but you cannot un-resolve a comment. 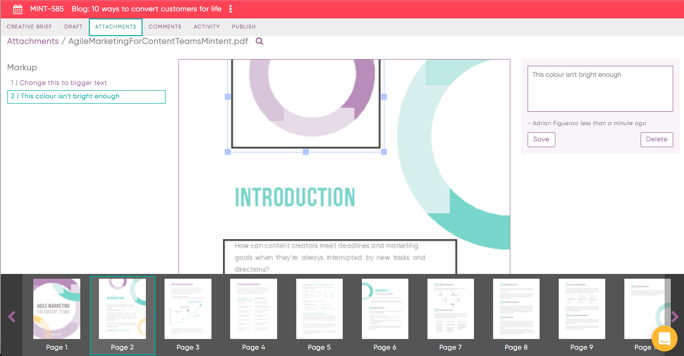 Each PDF will have the ability to zoom in and zoom out of the attachment by using the scroller. 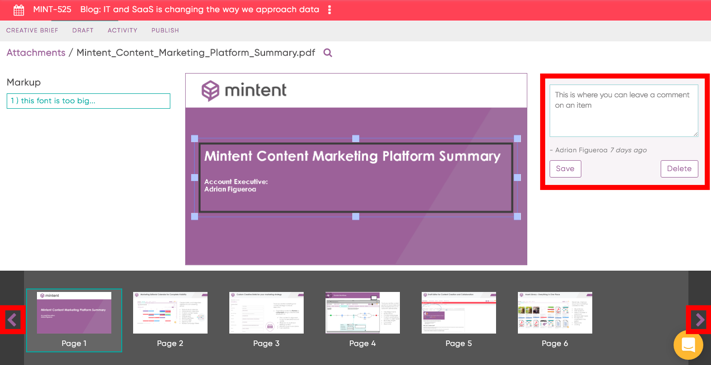 Each PDF will have ability to move around the attachment with the arrows. If there are comments made in a page there will be a number associated with that page indicating how many comments have been made towards that page. This number does not include resolved comments. You can resolve comments on various PDFs. This is when a conversation regarding a mark up is done you can mark these resolved. You can find these resolved comments on the left hand side. The last mark up that is made to a PDF, will be visible in the comments section. If you click on the link, this will take you directly to the mark up. Click the purple bar to open/collapse the thumbnails. If you highlight a "?" 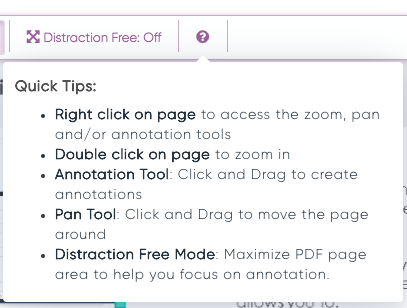 you'll see a quick tip help tool.